Arcons Technology was founded in 1998 by experienced financial services technology professionals and is transforming the billing and reporting process for wealth management firms. Our team pioneered some of the industry’s core technologies while working at Advent Software and is now extending those capabilities to maximize advisors’ technology investments. Based on the success of the Arcons Technology platform, we now serve over 100 organizations representing over $110 billion in assets, including some of the industry’s largest and best-known firms. 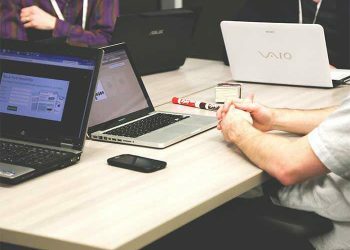 Our agile culture enables us to be able to provide a cost advantage in providing the industry’s leading technologies, a fast turnaround for custom projects and an emphasis on client service. We invite you to learn more by contacting us directly at info@arconstech.com or 650-533-3452. Hemant has deep expertise in solution design and analysis for financial firms. The lead software engineer for Advent during the 1990's, Hemant designed several programs that remain in use today. Hemant received his MBA in Finance from the Wharton Business School at the University of Pennsylvania, he holds the Chartered Financial Analyst designation, and has a Master's degree in Computer Science and Engineering. 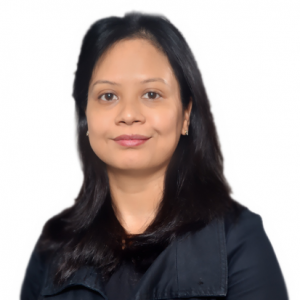 Archana has over two decades of experience in software development and engineering management. As an early developer at Advent, she built various components of the Axys ecosystem. 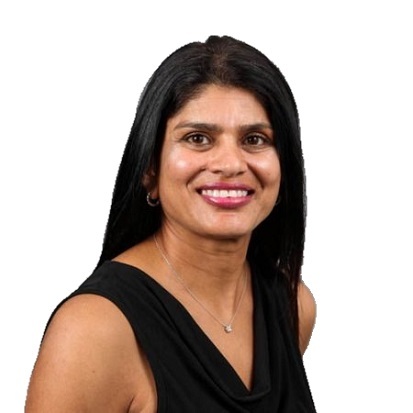 Archana developed and managed the incentive compensation management software at the firm Callidus Software. 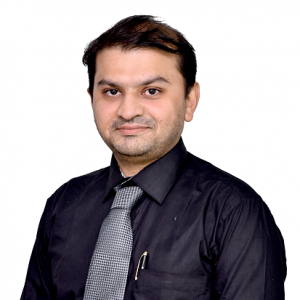 Rohit has over 16 years of experience in software product development in various domains including Finance and Cloud Computing. His primary expertise is in Product design, architecture and Microsoft Azure cloud management. Rohit was part of the incubation team at BMC Software that prototyped Cloud Lifecycle Management product which is now used by many firms. Rohit is leading the Client Portal and Web delivered billing solution for Arcons since 2014. 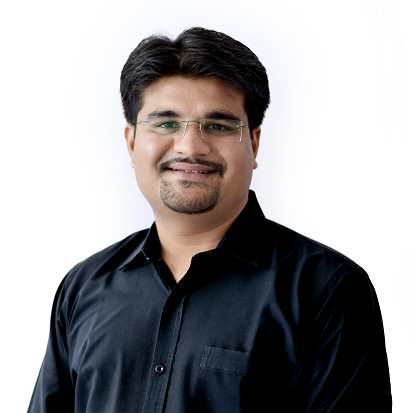 Nikesh has over 10 years of experience in software development, planning and leading large complex projects. Nikesh’s skillset lies in handling multiple parallel challenges in an efficient and creative way. Nikesh received his Bachelor’s degree in Computer Science and Engineering from Pune University, India. Nikesh has worked on all Arcons’ offerings since 2009. Jeevan started his career with Arcons Technology in 2011. As a client service lead, he ensures that the client requirements are delivered in an exceptional way. His deep expertise in finance enables him to quickly understand client requirements. Jeevan received his MBA in finance from Pune University, India and holds various certifications from National Stock Exchange (NSE), India. Jeevan also leads Arcons’ Sales and Marketing activities. Era has over 10 years of expertise in manual and automated application testing in various domains. She has an excellent understanding of the business processes and the technical aspects of the software solutions. Era holds a bachelor’s degree in Electronics and Telecommunication and has been a key player in setting up Quality processes and Quality Management system at Arcons since 2013. 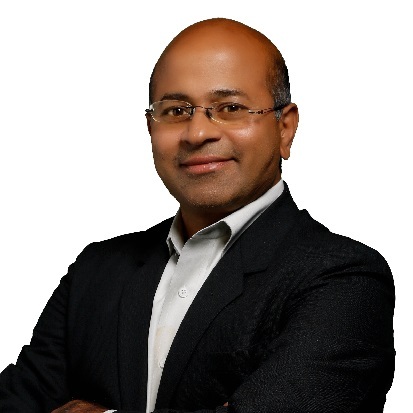 Hemant has deep expertise in solution design and analysis for financial firms. 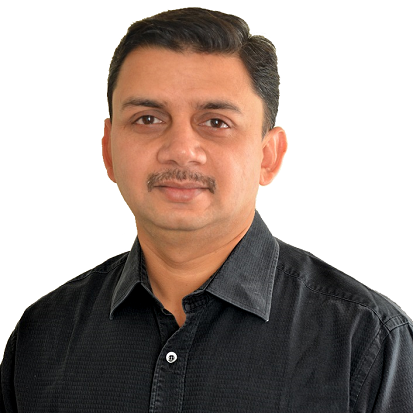 The lead software engineer for Advent during the 1990’s, Hemant designed several programs that remain in use today. Hemant received his MBA in Finance from the Wharton Business School at the University of Pennsylvania, he holds the Chartered Financial Analyst designation, and has a Master’s degree in Computer Science and Engineering.